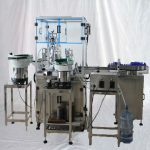 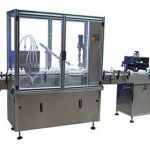 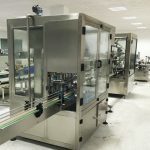 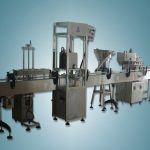 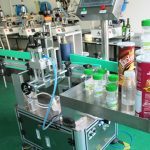 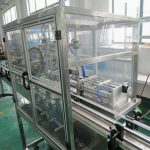 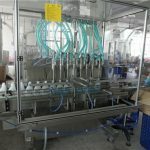 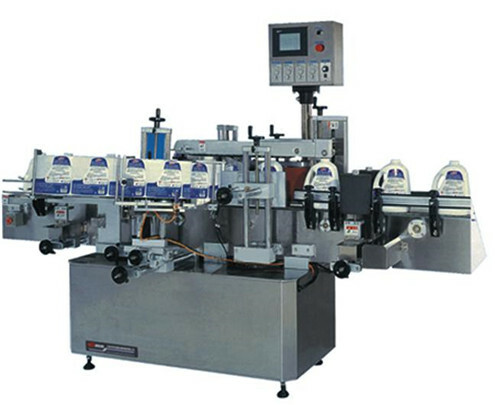 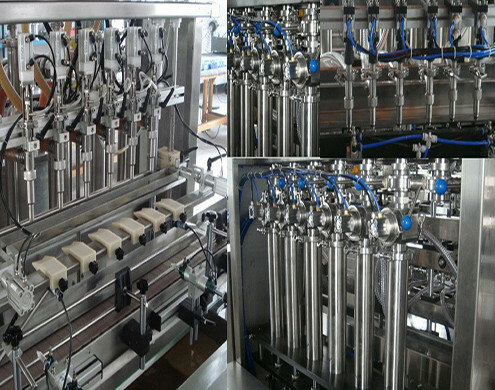 The 4heads olive filling machine,controlled by the microcomputer,combines the photoelectricity with pneumatic operation,thus widely is applied for the liquid filling of the agriculture chemical、solution、liquid detergent、cosmetic as well as olive.The filling volume is precise,foamless and stable.The machine can fill the liquid with the range from 25-1000ml,meanwhile there is no special requirement on the shapes of bottles.That is to say,it can fill the liquid for the normal bottles as well as the irrugula-shaped bottles. 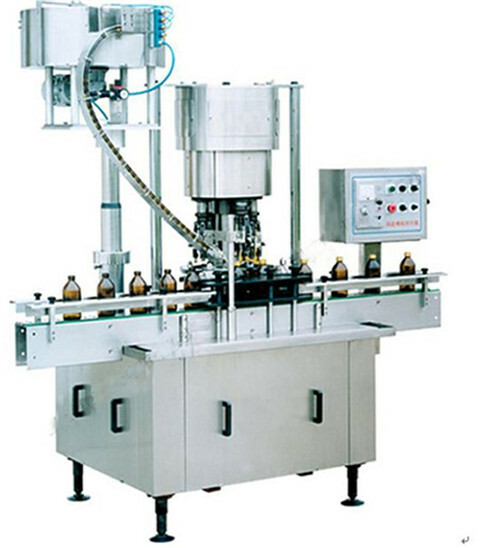 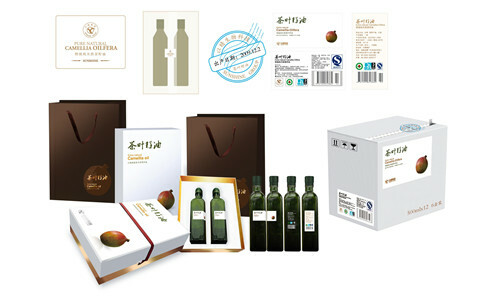 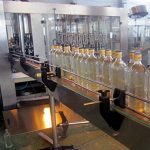 The labeling equipment is for the round bottle labeling in the industry like food、oil、pharma、wine、cosmetics and so on.The machine with elegant design can be easily operated and maintained by the common worker,who requires no special training in operation this machine.Just give a simple adjustment to produce another product when you want to swap the different kinds bottle labeling. 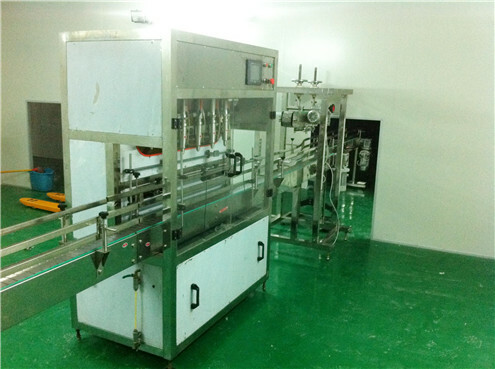 Delivery time: Within 20 days after received your deposit.